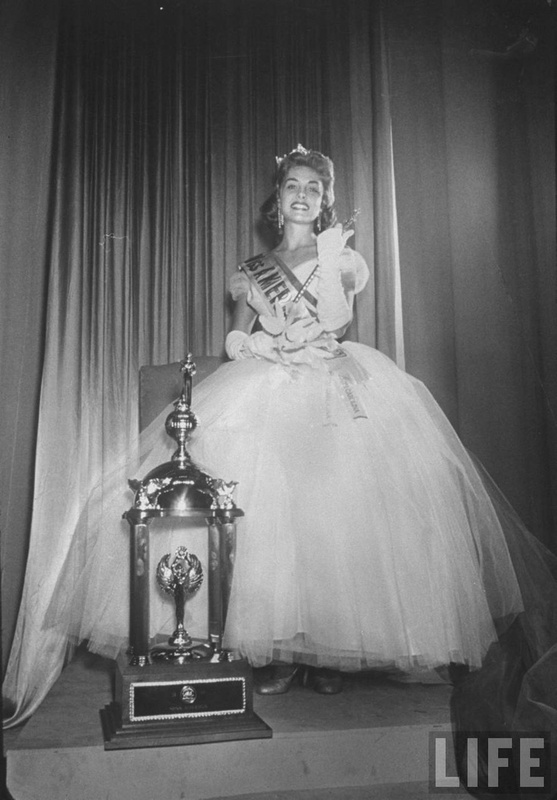 Even among former Miss Americas, Marian McKnight Conway is outstanding. A few years after graduation and her marriage to Gary Carmody Conway, whom she met in UCLA, Marian and Gary bought a broken-down ranch in the enchanting Central Coast of California. Ranching wasn’t exactly what Marian had in mind for herself, and thirty years ago they planted a vineyard and then the first Tuscan olive grove on the Central Coast. Of course, a life often changes in direction. Witness Marian's Camay Commercial as Miss America: VIEW And just as much fun... a beauty among beauties (a little nostalgia please! ): LINK Then of course: BEFORE THE GRAPE THERE WAS GRAPEFRUIT! Marian is now the proud proprietor of Carmody McKnight Estate Vineyard and Winery. Marian is the practical rancher... “In ranching if you can’t sell your cattle you couldn’t possibly eat all that steak, but now wine…well, that’s a different story!” TALK TO MARIAN in her Blog which is all about the wonders of Tuscan Extra Virgin Olive Oil and recipe sharing!